On January 19th, 1971, a revival of Vincent Youman’s No, No, Nanette opened on Broadway starring Ruby Keeler (42nd Street), Jack Gilford (Save the Tiger), Bobby Van (Kiss Me Kate), and Helen Gallagher (Pal Joey). It’s original production in 1925 was one of the most successful musicals of the era. The show plot was lovingly mocked in the well-known musical, The Boyfriend, for its sing-song quality with big, showy dance numbers. The show was based on a play from 1919 called My Lady Friends. The show’s leading man, Jimmy Smith (originally played by Charles Winninger), is a married bible publisher living in New Jersey. Jimmy, unhappy in his marriage, secretly sends money to three different women living in different cities around the country. Nanette, the subject of the “no no’s”, is a ward in the Smith home who is of marrying age. However, Nanette would rather have flings than settle down. The three ladies find out about Jimmy’s philanthropy and try to blackmail him, Nanette struggles with her singlehood, and Jimmy’s wife finds out about everything. It all ends in a big song and dance plus a wedding. It all sounds pretty mockable. The show’s music man, Vincent Youmans, was the epitome of “big shot.” He worked on material with all of the greats of his time including Rodgers and Hammerstein, Ira Gershwin, Otto Harbach, and Billy Rose. He was a great melody-maker and all the lyricists knew to get him on their team. Unfortunately, Youmans’ great mind took a certain someone away from an important baseball team. 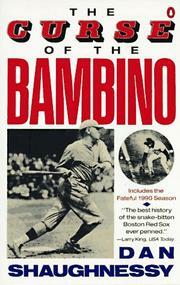 No, No, Nanette is said to have been the reason for the Curse of the Bambino. The owner of the Red Sox, Harry Frazee, traded Babe Ruth to the Yankees to help fund the musical. No wonder sports and musical theatre are so often separate from one another! 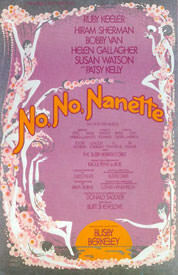 The revival of No, No, Nanette opened at the 46th Street Theatre on January 19th, 1971 and ran for 861 performances. 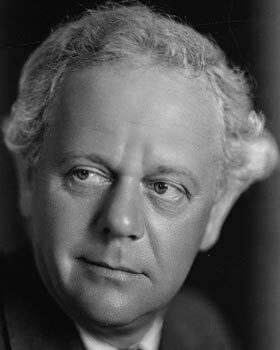 Though Youmans died in 1946, his musical brought on rave reviews from some very talented performers. Green, S., & Green, K. (2008). 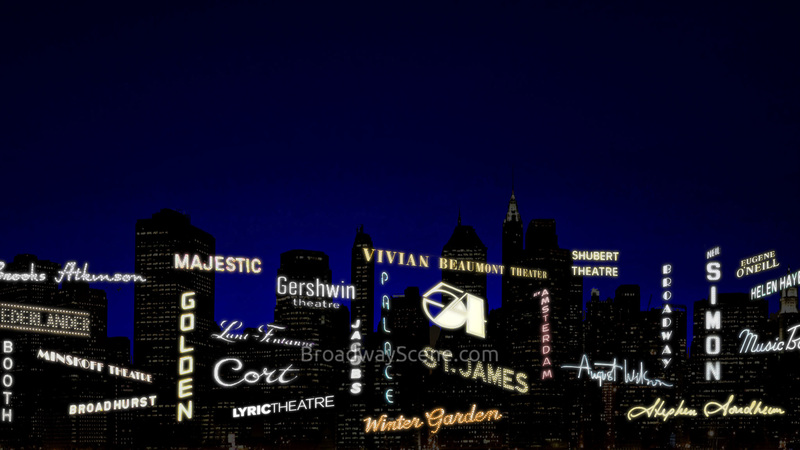 Broadway musicals, show by show. New York: Applause Theatre & Cinema Books.